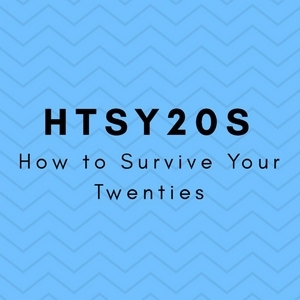 Welcome to How to Survive Your Twenties a podcast to guide, prepare or reminisce about life during your twenties. Full of tips, horror stories, and dorky jokes! This episode we talk about Millennials and growing up with brick phones, slow internet and facing the adult world. Welcome to our third Podcast, we talk about fighting the battle to stay healthy, weird diet choices including the very popular tapeworm diet! Plenty of tips and inspiration with sweaty Joe. This Episode we talk about moving out and living with other people. With plenty of tips and horror stories including hissing John! 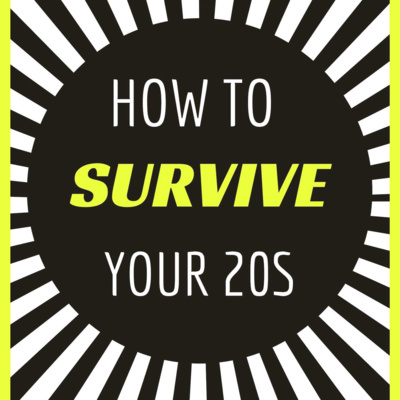 How to Survive your Twenties, Money Money Money! This is our very first episode where we discuss surviving your twenties with no money. Listen for tips, inspiration, dorky jokes and horror stories!